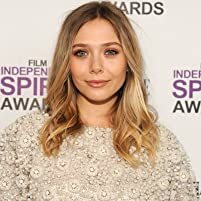 Yellowstone Season 2: First Look and Premiere Date!! 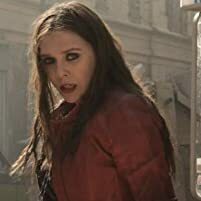 Take a look back at Elizabeth Olsen's movie and TV career in photos. Natalie: [narrating] There is a meadow in my perfect world. Where wind dances the branches of the tree, casting leopards spots of light across the face of pond. The tree stands tall, and grand, and alone, shading the world beneath it. Natalie: [girl running frantically] It's here, in the cradle of all I hold dear. 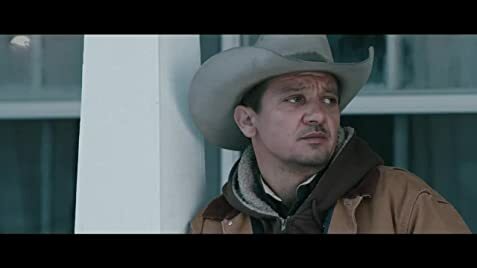 Renner's potrayal of a broken man who is keen on hunting any kinda predators, Sheridan's superb writing, the snowy landscape as another character makes this a must watch. I saw this few days back on a Blu-ray. As an avid fan of Taylor Sheridan, was looking forward to this without watching the trailer. It is a very beautifully shot, well acted and distressing crime drama. The vast landscape becomes more than a vivid backdrop, it becomes a character in the film. Wind River is able to showcase Sheridans directing and storytelling strengths. 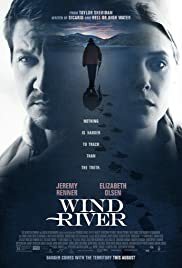 From the dark border area (Sicario), to the scorching plains of Texas (Hell or ...) and to the frozen mountains in Wyoming in Wind river, the writer/director managed to make the landscape a character in the film. Jeremy Renner potrayed the role of a broken man who is keen on hunting the predators very well n he deserves an Oscar for his performance. The less said about the plot is better because one has to see this film rather than read about its plot. The film has a very strong social message. The films conclusion with the message was very horrifying n distressing. 70 of 85 people found this review helpful. Was this review helpful to you?